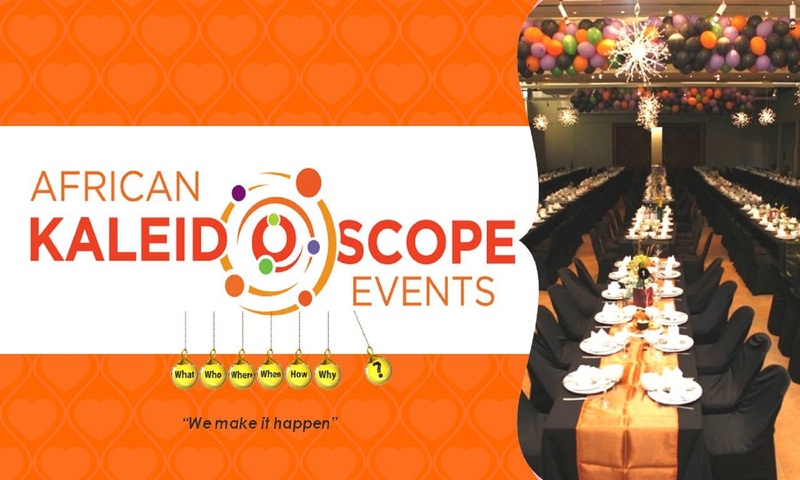 African Kaleidoscope Events (AKE) was established in 2003. Our list of clients includes Para-Statal organisations, various government departments & bodies, non-government organizations, corporate companies. Our core businesses include conceptualisation and design of events, event venue and facility management at events, conferences; installation of décor and props, sound staging, AV & lighting for events. To translate thoughts and ideas into memorable and enjoyable event experiences. To approach all events with passion, creativity and flair in bringing your vision to life with a strong focus on the nurturing of people, partnerships and our planet.